Who will be rooting for DaBears tonight!! Ha Ha Cindy DaBears are so sad this year!!!! Poor Terry to endure this season but he is still a die hard fan and will always root for his Bears!!!! Got to give him credit to still cheer on his team this year with their sad performance. Love the cute bracelet. Glad you put on your Christmas Jammies and enjoyed watching the game. What a sweet surprise with the flowers. 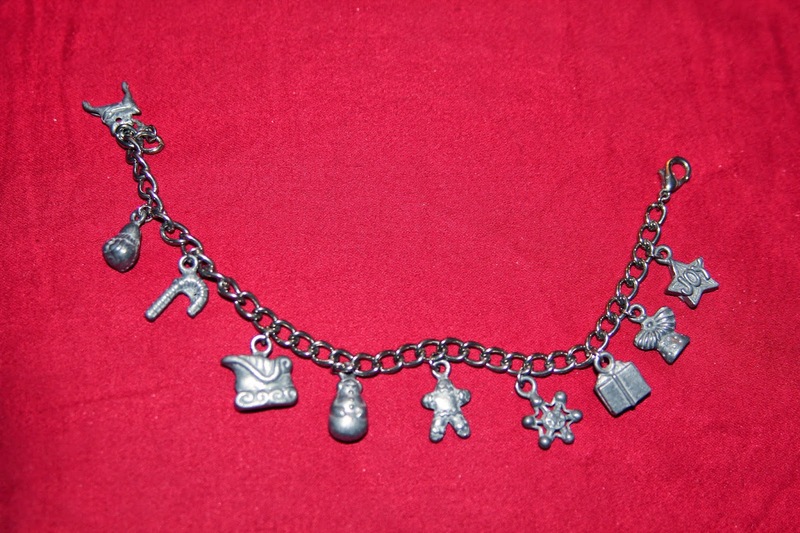 A cute charm bracelet and PJ's with your feet propped up in comfy socks... perfect! 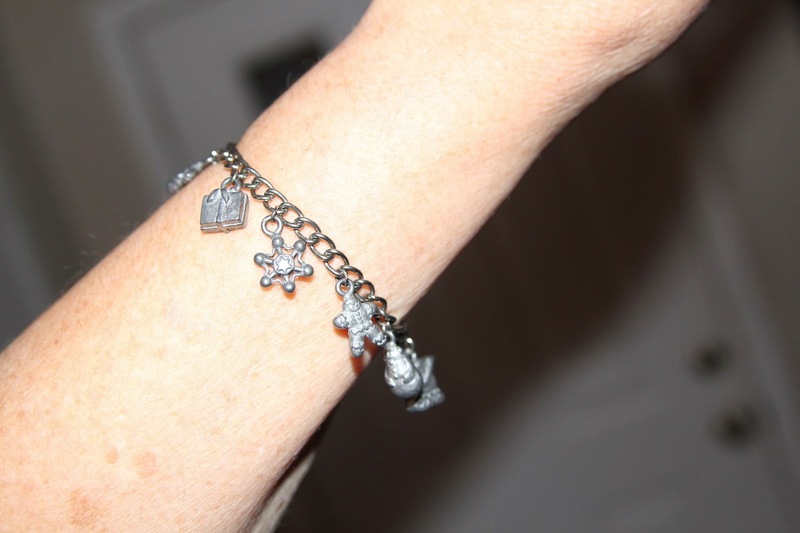 Hi Cindy, Love the bracelet-how cute! We watched a little of the game last night, but are true Broncos fans so those are the games we won't miss. Hope you are having a blessed day today dear friend. Hi Cindy, Love your darling bracelet. 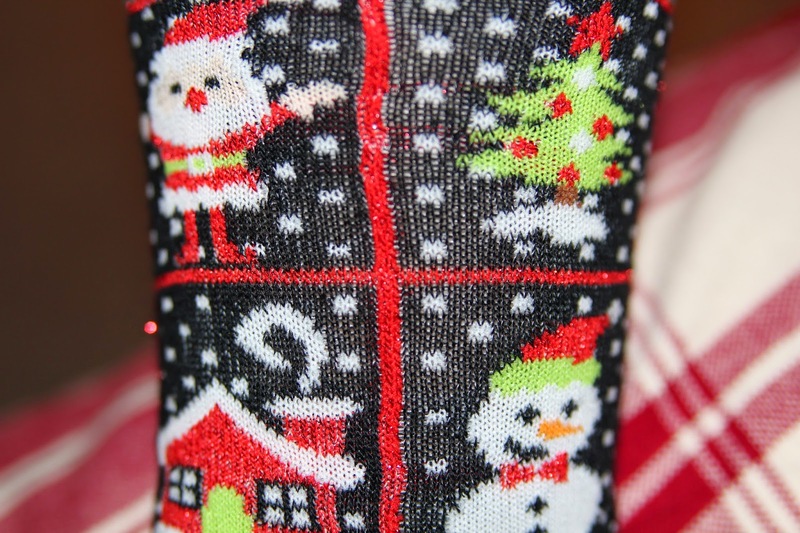 Love your cute jammies and taking time to relax and put your feet up.